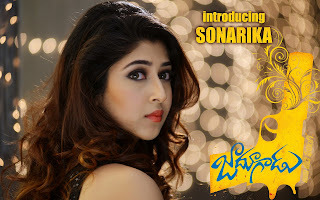 Sonarika Bhadoria is an Indian film actress and model who predominantly works in Telugu films.Sonarika is known for her portrayal of Goddess Parvati & Adi Shakti in Devon Ke Dev...Mahadev. 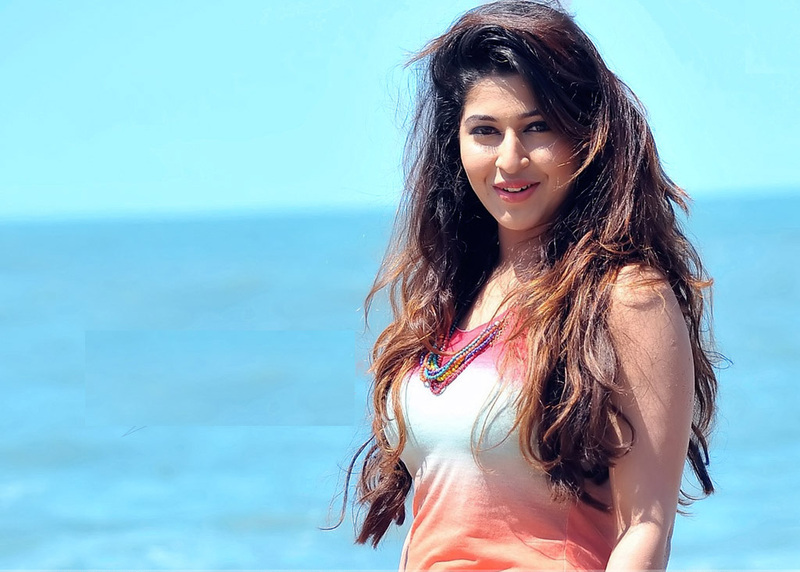 She has got a large fan base among the mini screen audience. Sonarika's glamorous avatars in various movies earned her special attention from the South. 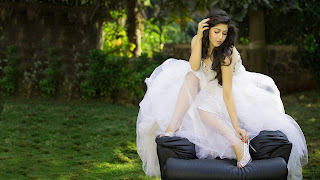 Let's see some gorgeous and hot photos and high quality HD wallpapers of Sonarika.